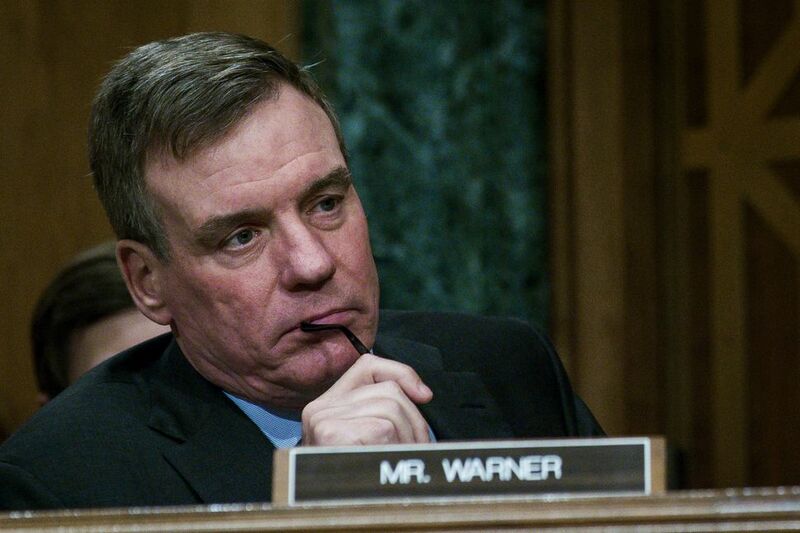 Senator Mark Warner (D-VA) – the top Democrat on the Senate Intelligence Committee and a lead investigator in the Trump-Russia probe, had “extensive” contact last year with a lobbyist for a Russian Oligarch who promised Warner access to Christopher Steele, according to Fox News. Steele is the former British spy who assembled several anti-Trump opposition research “dossiers,” including an unverified 35-page document which the FBI used to obtain a FISA “wiretap” warrant on one-time Trump campaign advisor, Carter Page. On March 22, 2017, Sen. Warner texted lobbyist Adam Waldman of the DC-based Endeavor Group: “We have so much to discuss u need to be careful but we can help our country” on March 22, 2017. “I’m in,” replied Waldman, whose firm has ties to Hillary Clinton. The text messages, obtained by a Republican source and marked “CONFIDENTIAL,” are not classified, and were turned over to the Senate panel Warner sits on last September. An aide to Warner confirmed that the text messages were authentic. “Can you talk tomorrow want to get with ur English friend,” Warner texted. “I spoke to him yesterday,” Waldman texted. Waldman and Warner had apparently touched base about Steele in a March 22 phone call. “Hey just tried u again gotta give a speech but really want to finish our talk,” Warner texted.